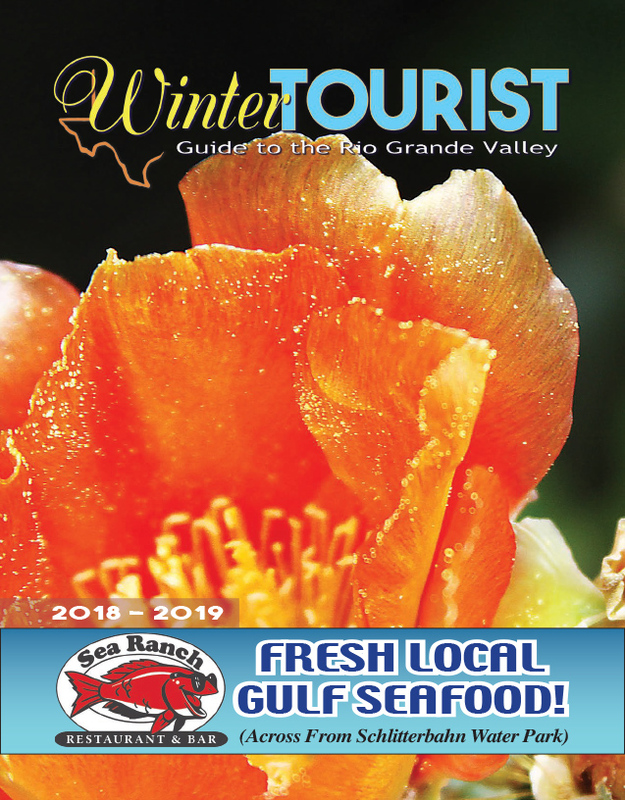 June is prime nesting season on South Padre Island for the critically endangered Kemp’s ridley sea turtle, and the staff and volunteers at Sea Turtle Inc. are busy caring for both mother turtles and their offspring. The smallest of the seven sea turtle species, Kemp’s ridleys once nested by the thousands up and down the Texas and Mexico coastline. But, habitat loss, egg harvesting and other factors depleted their numbers to the point where they faced a very real threat of extinction. However, thanks to binational conservation efforts on both sides of the border, the species has begun to see a resurgence in the number of nesting females. In the United States, the turtles can be found nesting on South Padre Island and along the Padre Island National Seashore. 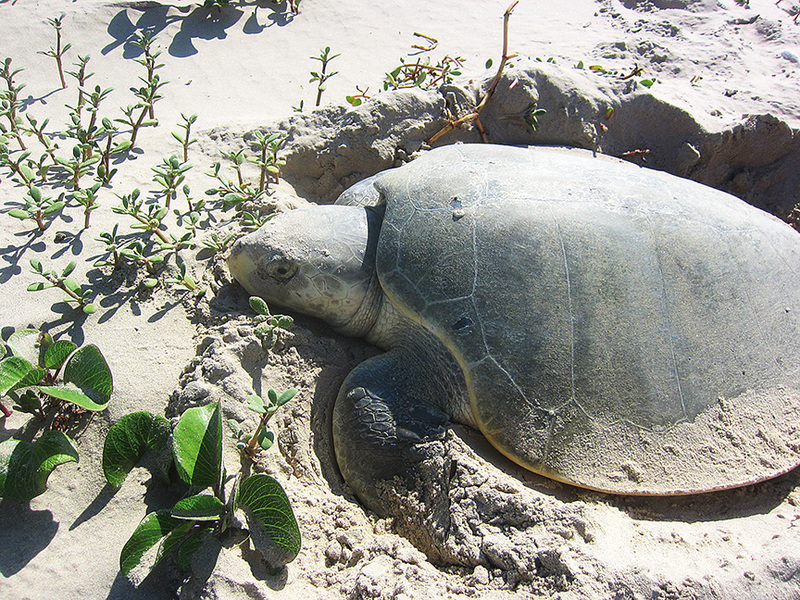 They are the only turtle species that come ashore during the day to lay their eggs. “Mating season starts early March and then they start laying eggs in April,” explained Mariana Devlin, the conservation coordinator at Sea Turtle Inc. (STI). Nesting continues through May and June, with the earliest-laid nests typically beginning to hatch in June, Devlin said.